If you are fans of any off-road means of transportation find adherents in International Niva Club! The Idea of creation of Club is the association of all owners of cars "Lada 4х4", "Niva 4х4" and "Chevrolet the Niva", and also all the fans of any off-road technics. 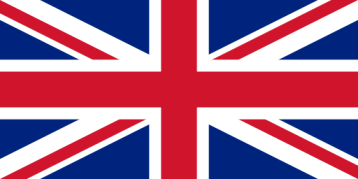 Also the idea is the dialogue with friends and acquisition of new acquaintances, an exchange of invaluable operating experience and repair, trips and competitions. 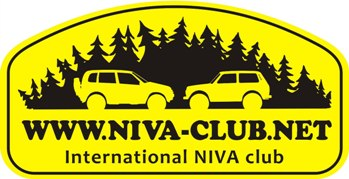 Fans of impassability are in all parts of the Earth, all of us are different, and if you "humanoid-off-road car" we can easily find common ground..
International Niva Club is a Club for friends. Here we communicate, exchange experience, knowledge, skills, practical advice and all that can be useful in any everyday situation:on the journey, in garage or at home. We have our general vector of development and methods of realization of our desires. It is certainly carrying out off-roud actions, expeditions,exchanging of experts of repair and opinions on quality of expendable materials, going on picnics ,etc. Our style of life - "all is possible"! And we are always glad to meet new people,to think ideas, acquaintances and offers!